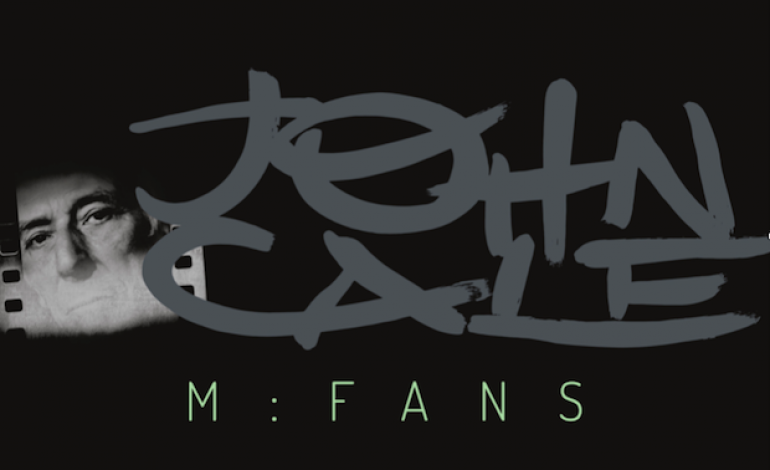 John Cale undoubtedly takes on a “new year, new you” approach in reworking his 1982 album Music for a New Society. Cale claims that relistening to his old work was comparable to reopening a wound. Music for a New Society contains dark content about dysfunctional relationships. Cale stated that he resented the characters he wrote about in each song. He felt a desperate need to rewrite the stories and begin again with M:FANS. The 2013 death of fellow Velvet Underground co-founder Lou Reed definitely had an influence. Though there was much friction in their relationship, the loss of Reed was nevertheless painful for Cale, changing his perspective. While Music for a New Society has songs that are calm in instrumentals, yet spooky in lyrics, M:FANS reworks them as more upbeat. It exemplifies Cale’s relentless passion for musical innovation. This time, he seems to be testing electronic, pop culture. “Close Watch,” for example, is heavy on electronic experimentation. It contains a bouncy bass section, as well as airy, spacious vocals. It maintains the darkness of the original lyrics, while reducing the element of terror and trying to replace it with cool. The music video, directed by Abby Portner, is interesting and strange. It features Cale, passing by masked people, as he walks down the street in broad daylight. He eventually ends up at a masquerade ball. The rest of the album similarly plays around with synthesizer effects. The heavily distorted “Prelude” depicts Cale making a telephone call to Europe. The conversation is crackly and covered up by mystifying electronic sounds. The reworked “Sanctus (Sanities),” one of the creepiest songs on Music for a New Society, sounds like a Halloween dance club mix. Meanwhile, “Library of Force” is very cinematic, dramatizing the ominous warnings of a preacher. Overall, the album is not exactly pleasing to the ear. Yet, it is unique and intriguing as a form of art.